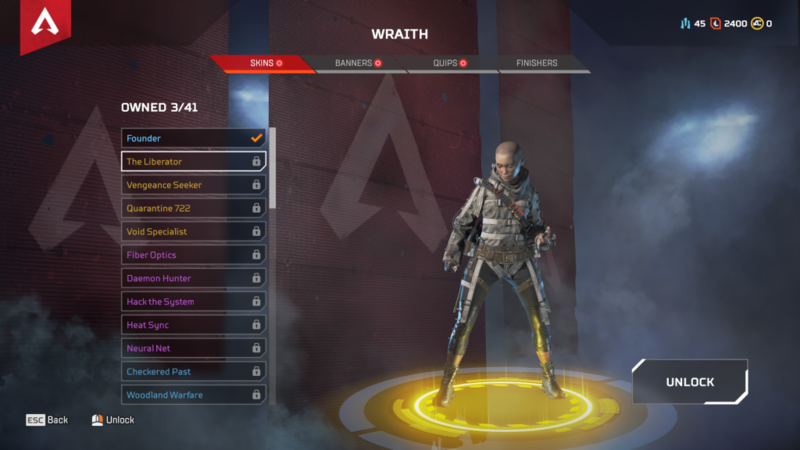 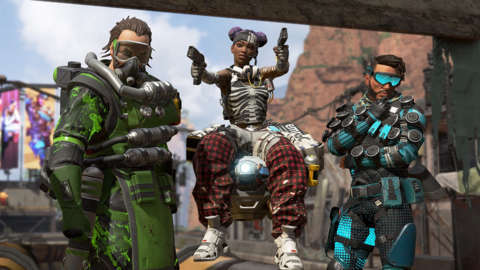 Apex Legends, the newest battle royale game on the market, is following the typical trend of free-to-play games by offering skins for each of its characters. 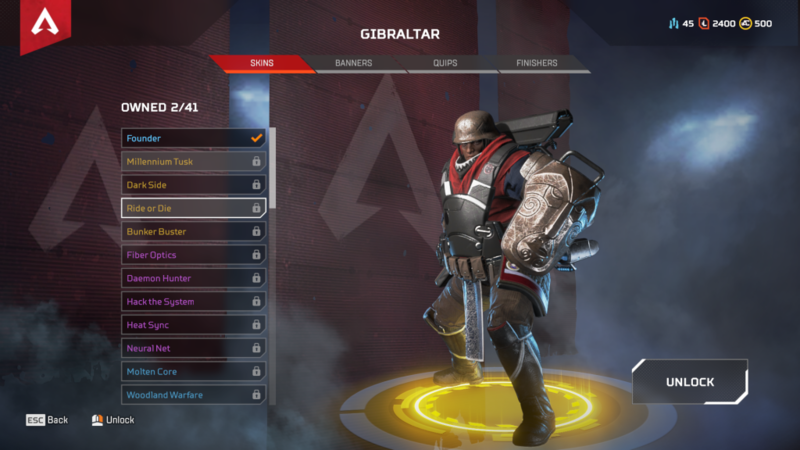 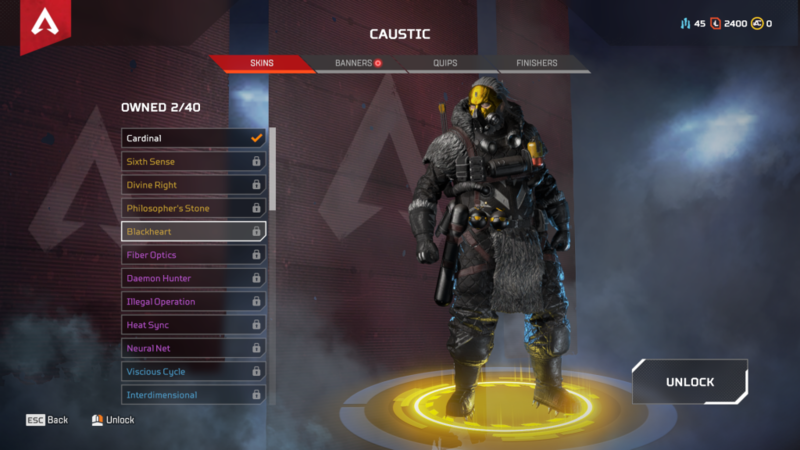 Each of the game’s eight characters currently have four Legendary Skins that can either be found in loot boxes or unlocked via crafting. 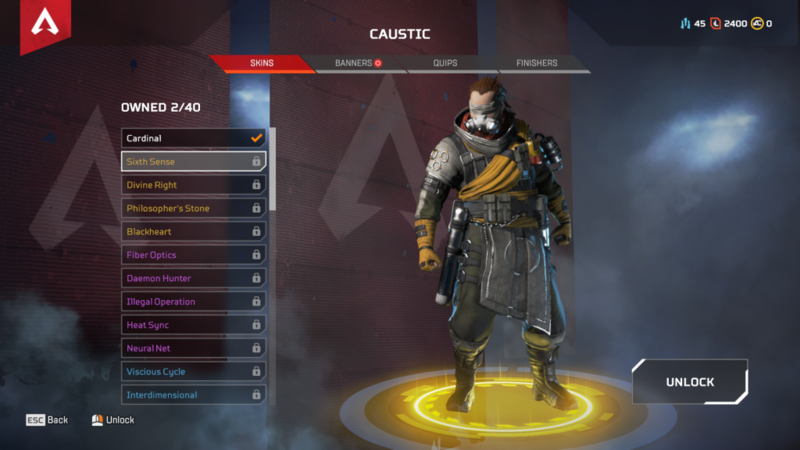 Some items can also be sold on the store for a limited time for real cash. 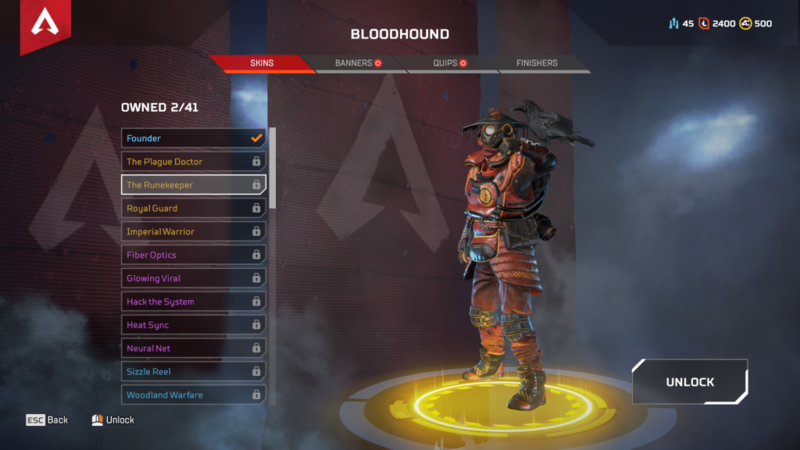 Most of the Legendary Skins don’t really change that much for some of the characters, other than swapping color palettes. In games like Overwatch, Legendary Skins are clearly different from the defaults, and usually change the character’s model in some way. 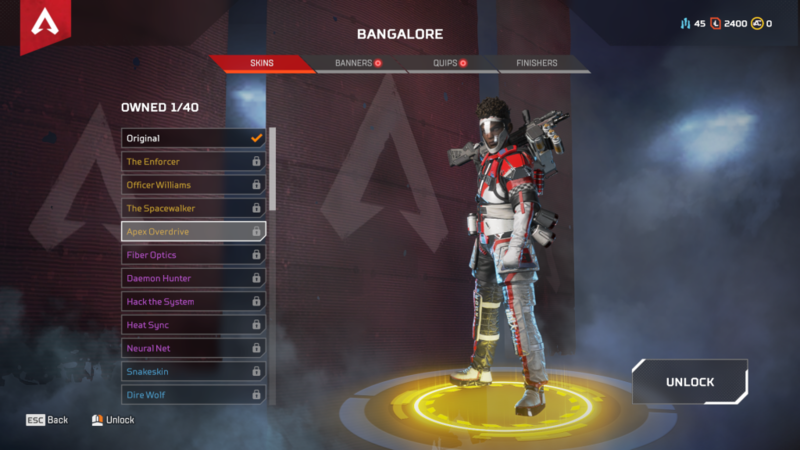 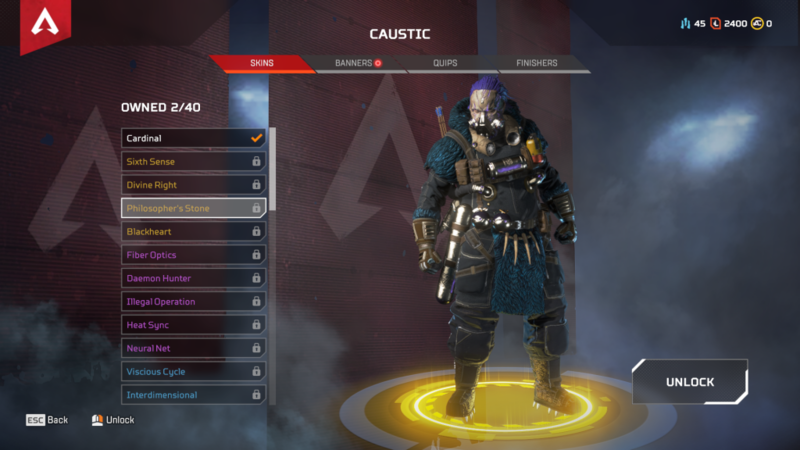 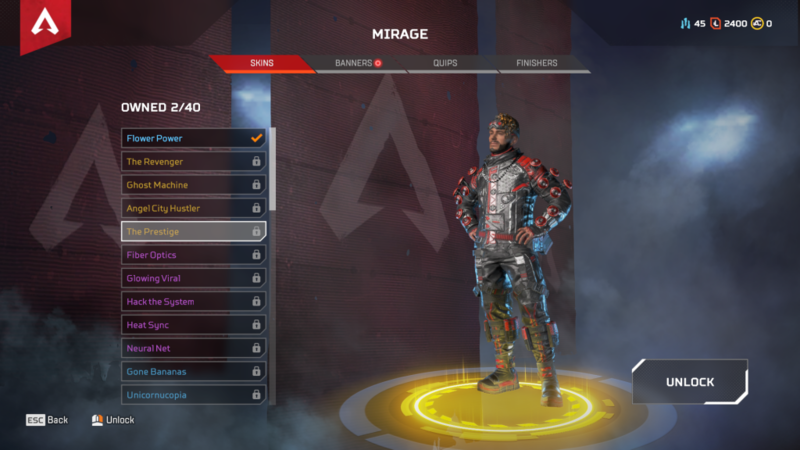 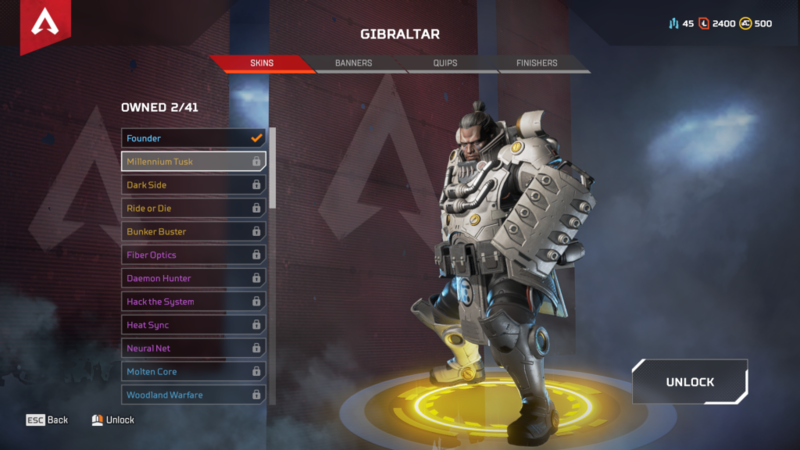 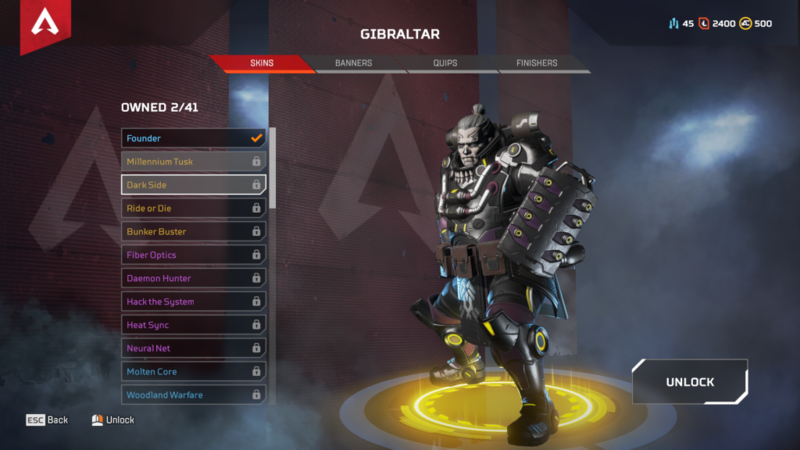 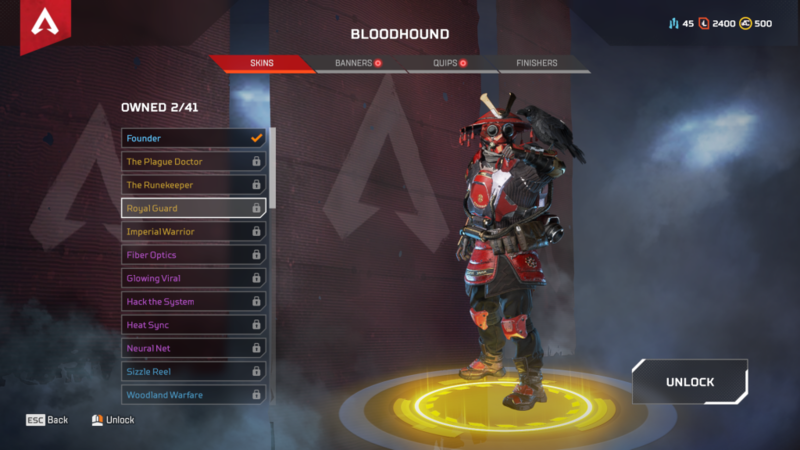 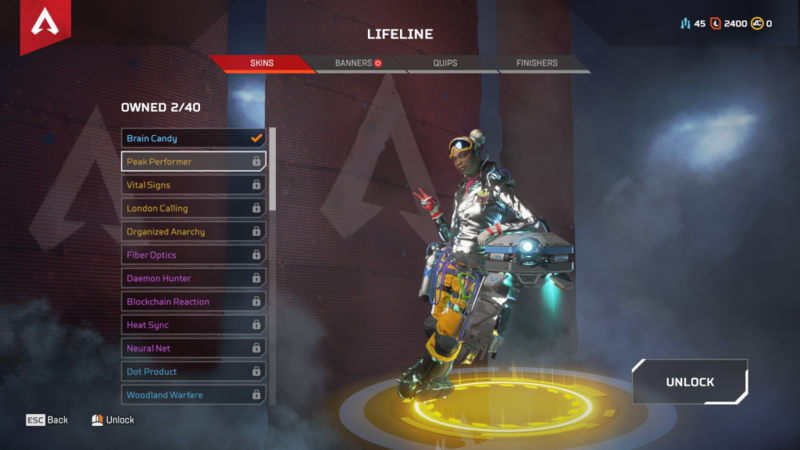 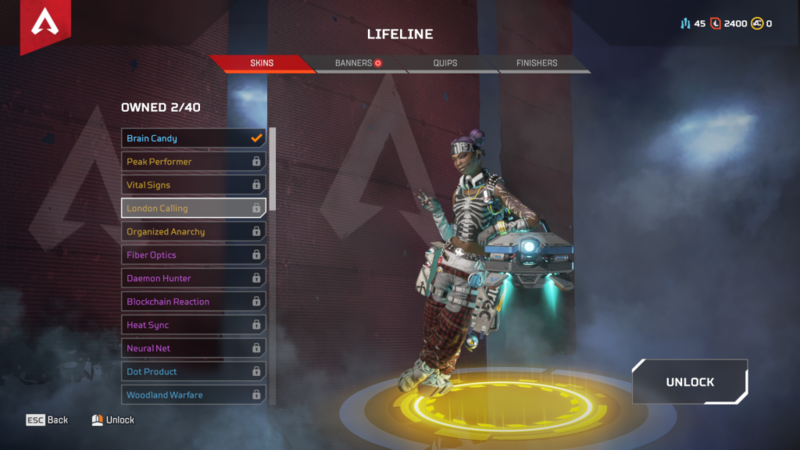 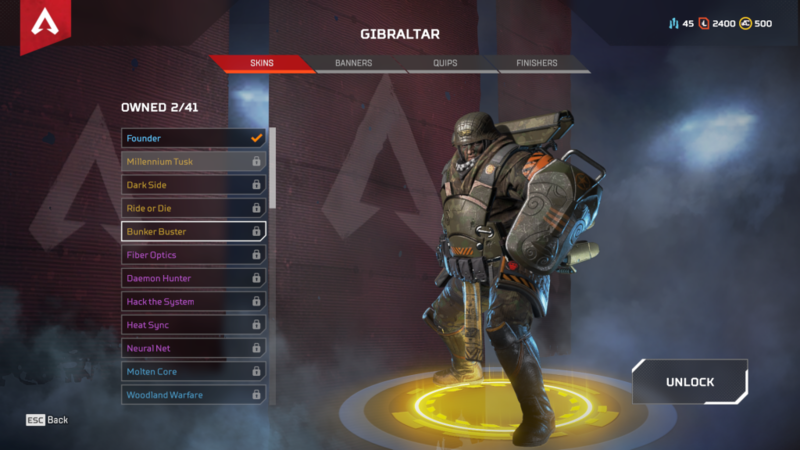 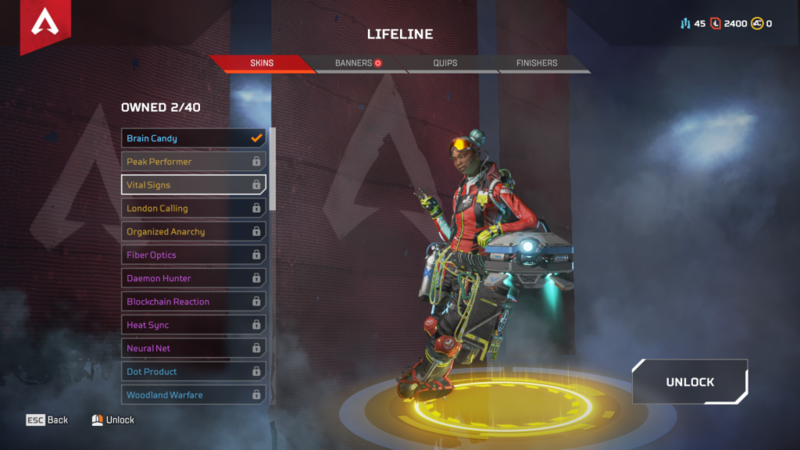 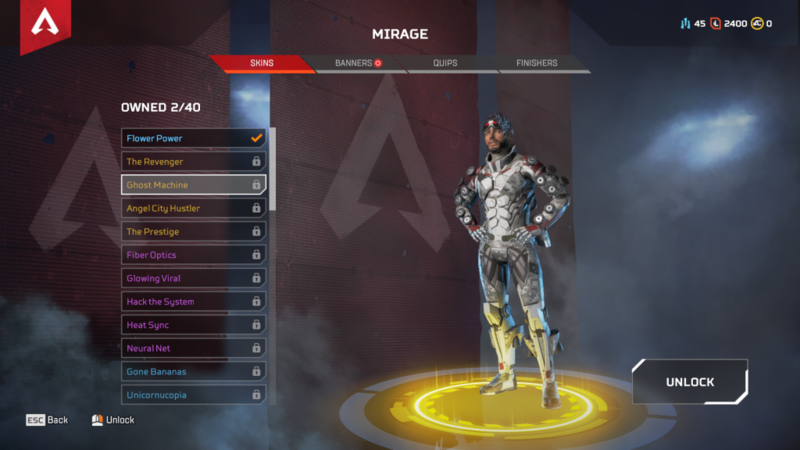 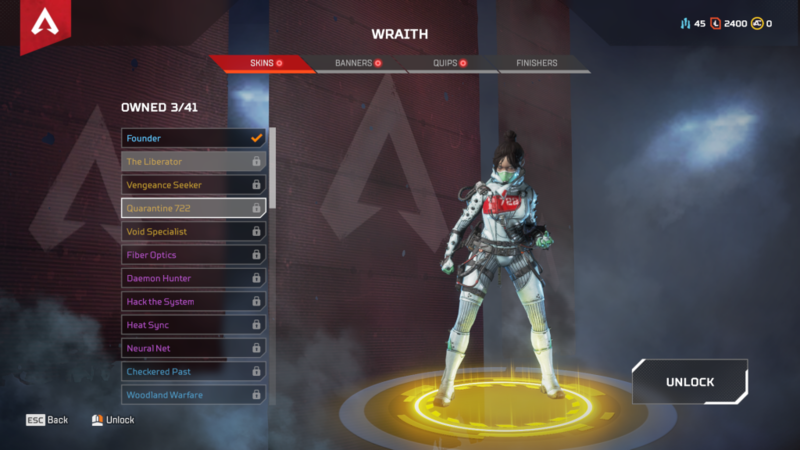 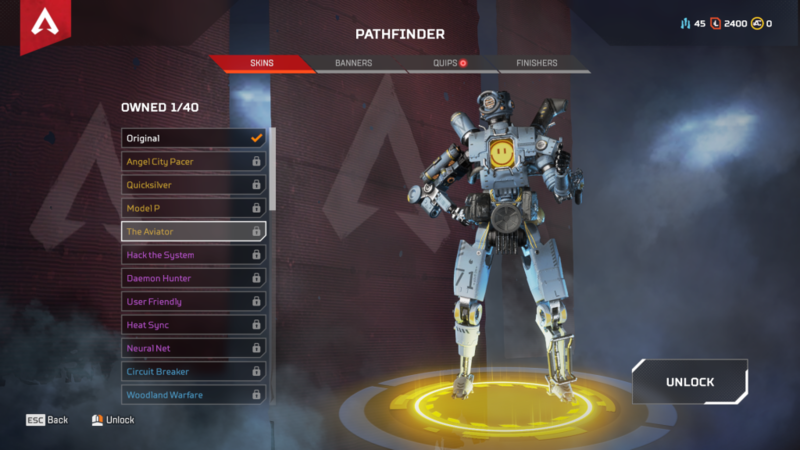 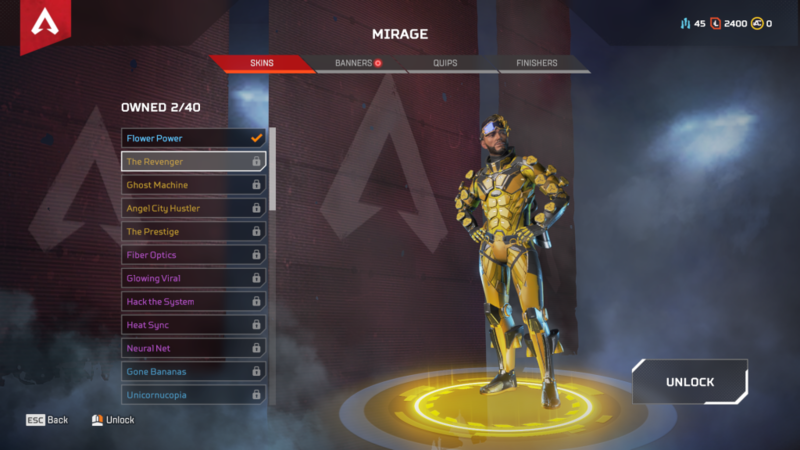 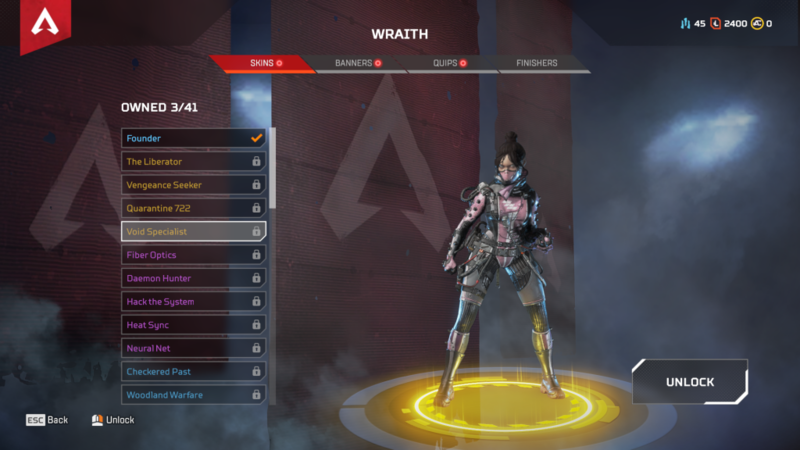 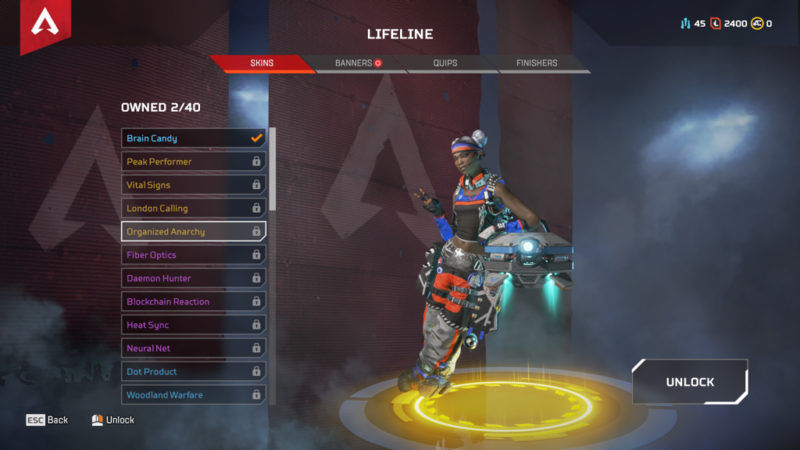 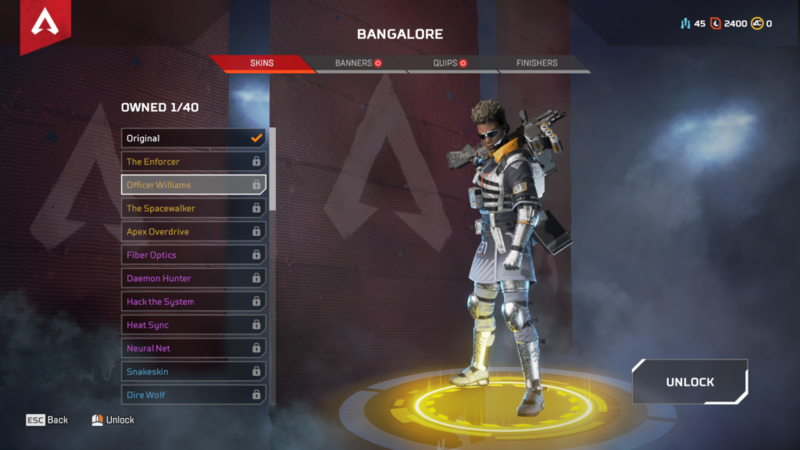 Apex Legends skins seems to just add minor changes. 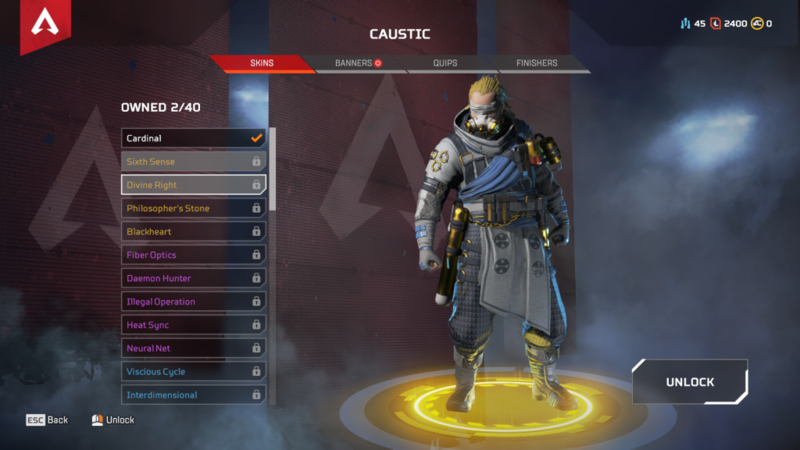 Still, if you are looking to show off your favorite character on the battlefield and want to spruce them up a bit, then these are the alternative skins to look out for.